If you live in North Wales and are concerned about Cryptosporidium our ULTRA filter will remove 99.9% For whole house or larger flows see our Aquapro UV systems OR Click here for news on the outbreak. 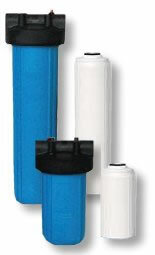 At Freshwater we have the best range of water filters to choose from. With us you are not limited to just one or two types, styles, sizes or shapes. Each kit includes the filter system, the cartridges/s, a self-cutting inlet valve, chrome touch tap and a filter housing spanner (for opening the housing/s when fitting new cartridges). The tap & the self-cutting valve have tubes alread fitted. The filter system has JG push-fit connectors, plus a full set of instructions. 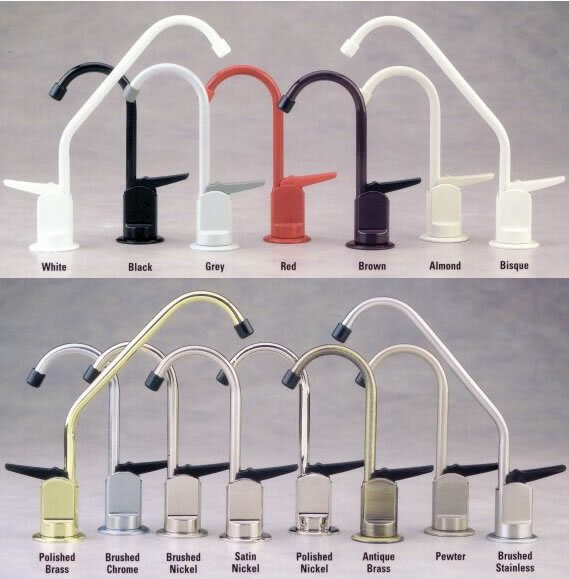 Tap up-grades availabe including three way taps, long reach spouts, colour & metal finishes. Plus all of our filter prices include vat & delivery and a 3 year warranty. The filter systems are always in stock & delivery is normally within 5 days from order.